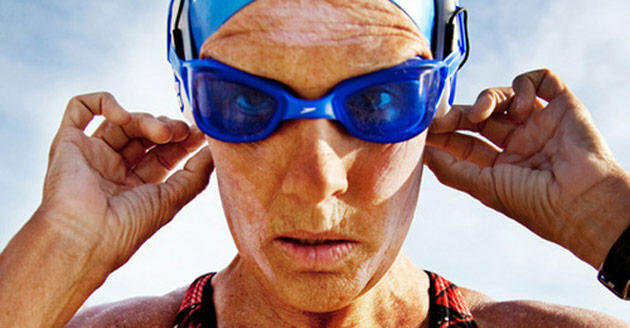 The 103-mile swim – SANS FLIPPERS – took her 53 hours and left her sunburned, disoriented, exhausted, and swollen. But still – 3 hours from the finish line – she tread water for several minutes to thank the 5-boat crew that monitored her safety along the way. I’m feeling pretty guilty about the nachos.